The Charity Commission and the Electoral Commission are both under fire from the PRCA for giving charities conflicting advice on how to navigate the finer points of the Lobbying Act. On the one hand, the trustees of organisations that campaign on charitable objectives are bound by Charity Commission rules to use their funding to achieve these goals. However, this creates conflict with Electoral Commission advice to charities about campaigning in the run-up to an election. The PRCA’s charity and not-for-profit group is clearly fed up with walking the tightrope between conflicting imperatives and, in a ‘plague-on-both-your-houses’ moment, it highlighted the inadequacies and contradictions in the advice provided by both organisations. It also singled out Electoral Commission advice as "confused and unclear" and in need of a "fundamental overhaul if it is to be seen to be fit for purpose". The PRCA’s comments were part of its submission to the Government’s Hodgson Review of Third Party Campaigning. 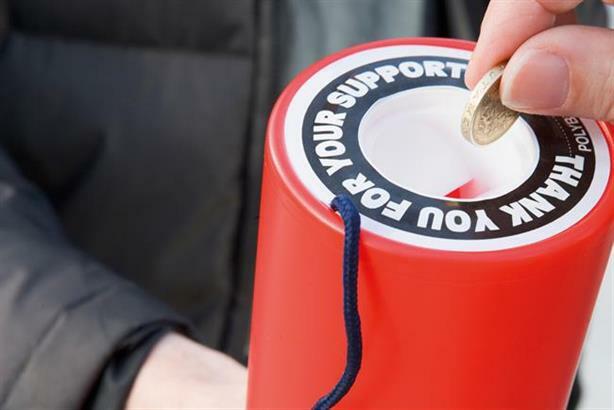 In it, the PRCA said the Lobbying Act had "severely limited" charities’ campaigning activities and that it "had the effect of silencing volunteers and smaller charities". The submission also highlighted the cost of compliance in professional fees, particularly to small organisations, which are not even covered by the act, but which have not received clarification that they are exempt.